New Ellison works are being released in May by Skyboat Media and HarlanEllisonBooks.com. 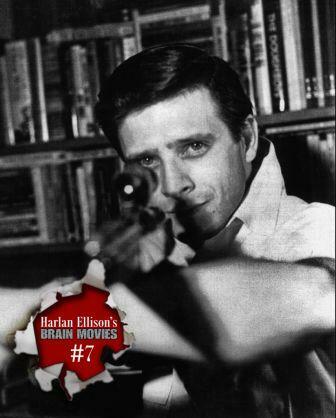 Right now Skyboat Media is distributing copies of the full cast audiobook of Harlan Ellison’s City on the Edge of Forever to Kickstarter donors. The recording goes on sale later this month. We have completed the Backers’ Version of the production and it begins to distribute to them exclusively this week, before it goes on sale on this website later in the month. Click here for the Full Cast List. To clarify, this book contains Harlan Ellison’s original teleplay; NOT the one eventually filmed. This is the episode which won the Writers’ Guild Award for best dramatic hour-long script. 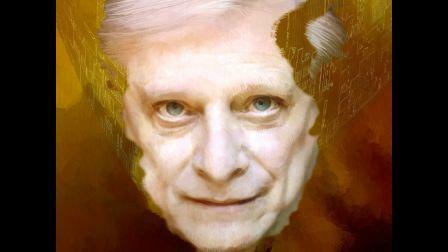 The filmed teleplay also won Harlan a Hugo Award. 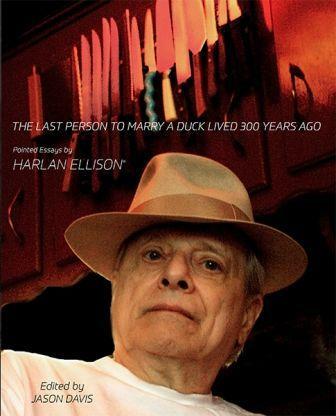 The book also contains Harlan’s Essay on the controversy backstory, and several tributes from his colleagues. The Tigers Are Loose Inspired by the practice of the psychiatrist who treated mass murderer Richard Speck after his capture, this teleplay for an unproduced 1975 movie-of-the-week highlights Harlan Ellison’s ability to deliver a suspenseful thriller despite the unwillingness of NBC’s censors to allow violence on the network’s air. Infamy, Infamy, They’ve All Got it in fa Me! We will be taking pre-orders (which will commence as soon as Harlan’s approved the proofs). The pre-orders will be fulfilled by HarlanEllisonBooks.com rather than CreateSpace or Amazon. The pre-ordered books will contain material that WILL NOT be included IF we offer the books via Amazon or other distributors. The New York Review of SF Readings crew is taking advantage of the arrival in town of BEA and the Audie Awards by adding a special event on May 30 featuring the talents of Skyboat Media. Skyboat’s Stefan Rudnicki and Gabrielle de Cuir will present and Amy Goldschlager will lead a discussion. It all begins at 7 p.m. in Studio 440, “The White Box” room (4th Floor) at 440 Lafayette Street. Skyboat Media is a Grammy winning audiobook production company based in Los Angeles. Skyboat has produced the full works of Orson Scott Card and Ben Bova, and selected works of John Scalzi, Gregory Benford, Ursula Le Guin, Arthur C. Clarke, Cory Doctorow, Ru Emerson, Alex Bledsoe, Lewis Shiner, Fredric Brown, and Harlan Ellison. Skyboat produces all podcasts for the Hugo nominated Lightspeed Magazine. Stefan Rudnicki has produced, directed and/or executive produced nearly 3,000 audiobooks for Skyboat Audio and major publishers including Audible, Inc., He has narrated hundreds of audiobooks, won two Grammy Awards, the Ray Bradbury Award, the Bram Stoker Prize and multiple Audie Awards for works by Harlan Ellison, Orson Scott Card and others. His solo narration of Alex Bledsoe’s Wisp of a Thing is an Audie finalist this year, in addition to Skyboat Media’s Ender’s Game Alive, a finalist in three categories including Distinguished Achievement in Production. Stefan is a 3-time Hugo nominee. Gabrielle de Cuir has narrated over 100 titles specializing in fantasy, humor, and titles requiring extensive foreign language and accent skills. She just completed directing Wil Wheaton narrating Cory Doctorow’s Homelanad. She is producing all the podcasts in the Women Destroy Science Fiction Anniversary Issue of Lightspeed Magazine, with Christie Yant and Mur Lafferty. 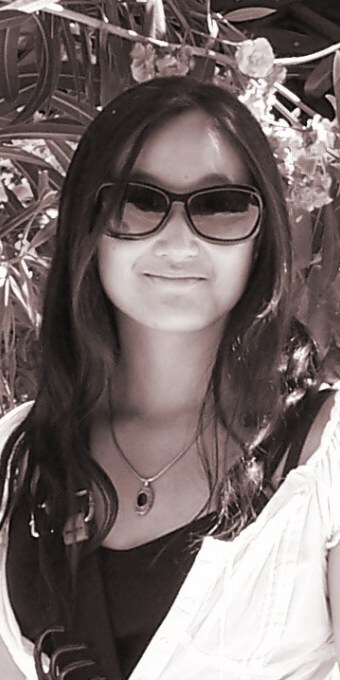 Amy Goldschlager writes the audiobook column for Locus. She has also written audiobook reviews for Publishers Weekly and AudioFile magazine.